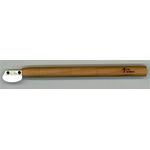 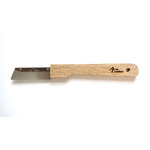 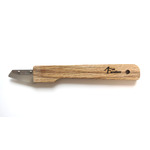 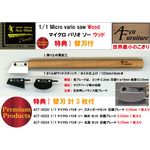 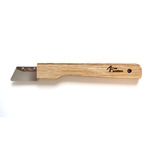 ACF-0015 1/1 High-end barrio saw Standard Set. 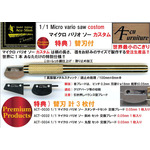 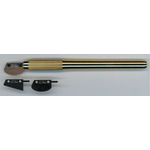 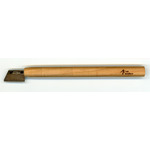 ACF-0017　1/1 High-end vario saw Diagonal short Set. 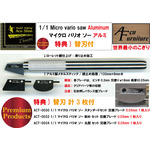 ACF-0018　1/1 High-end vario saw Standard short Set.